PARADISE ISLAND – once named Hog Island – has grown from an undisturbed island of magnificent beaches and native vegetation to a thriving, world class tourist destination and home to some of the most beautiful houses and condos in the Bahamas. Paradise Island hosts the exclusive Ocean Club Estates gated enclave, playground for the rich and famous and the scene of opulent beachfront homes and harbourside luxury condos. Ocean Club Estates homeowners may join the championship Tom Weiskopf golf club, located on the eastern tip of Paradise Island Bahamas. It’s affiliated with the exclusive One and Only Resort on Paradise Island. And with the clubhouse, fine dining, an amazing spa and other luxury amenities at their fingertips, the Ocean Club Estate homeowners truly do live on an island that’s paradise. 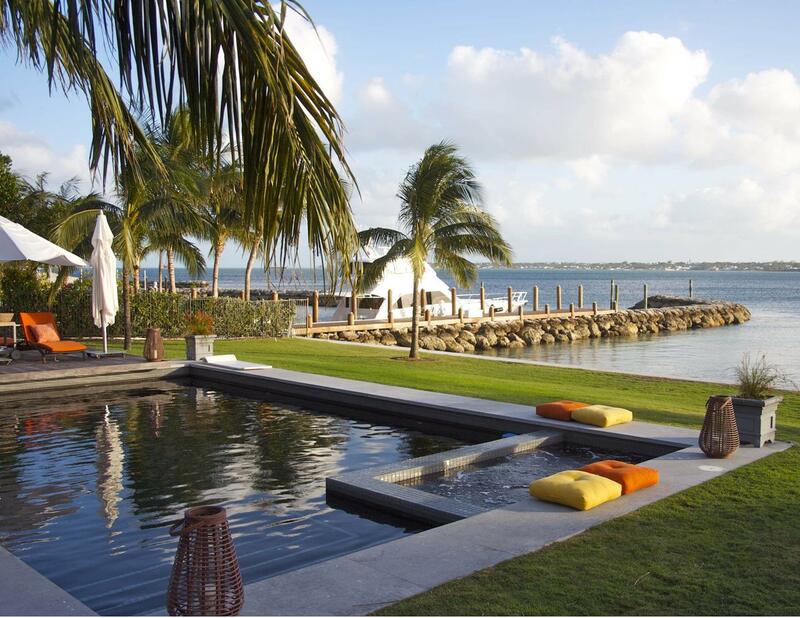 Many of the homes on Paradise Island enjoy extraordinary views of the harbour, beaches and pristine satellite islands. Paradise Island covers over 7,100 yards of coastline. The homes and condos in Ocean Club Estates are magnificent and built to extremely high standards – the ultimate in luxury homes. Many of them are second homes or vacation homes.Residents enjoy an enviable lifestyle. The beaches of Paradise Island and the nearby world class Atlantis resort, shops and casino provide an exciting mix of recreation. The Atlantis Marina plays host to some of the finest yachts in the world, berthed off the lively bistros and shops of Marina Village. Paradise Island is linked to Nassau, the capital of New Providence, by bridge. 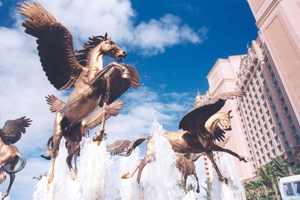 In addition to Ocean Club Estates, it’s famous for the Atlantis Resort, which boasts the world’s largest marine habitat and an exciting water theme park. The winds of change started to blow on this once uninhabited island in the 1960s when Huntington Hartford, the A&P heir, purchased and had the Cloisters installed on Paradise Island. The monastery was originally built by Augustinian monks in 14th century France. In the 1920s William Randolph Hearst bought the stone structure, had it disassembled and shipped to the United States. The stones were stored in a warehouse until Hartford purchased them in 1962. Today, the hauntingly beautiful Cloisters On Paradise Island look over Nassau Harbour. Some homes look over the Cloisters. The first bridge linking Paradise Island to New Providence was built in 1966 and the second in the late 1990s. Hartford was the original owner and developer of Paradise Island. He built the Ocean Club, which today is known as The One and Only Club, the five star elegant hotel which sits a stone’s throw from Ocean Club Estates on Paradise Island. The Paradise Island hotels changed hands several times since Hartford’s day. Owners included Merv Griffin, who aced out Donald Trump in an ownership bid. Paradise Island has morphed into an island of luxury real estate and hotels. Paradise Island has come a long way from the days when the reclusive millionaire Howard Hughes and the former Shah of Iran found refuge there, calling it their home. The world's super wealthy are still drawn to Paradise Island and now, Ocean Club Estates. But instead of hiding out, today you’ll run into them on their own property, the golf course at Ocean Club Estates or in the casino. Take Luxury Living, combine it with Location and what do you get? Paradise Island luxury real estate in the Bahamas! Dr. Axel Wenner-Gren, the Swedish industrialist, “discovered” Paradise Island while passing through the Bahamas on a world cruise on his private yacht in 1939. Known as Hog Island at the time, the mostly deserted island is located across Nassau Harbour. 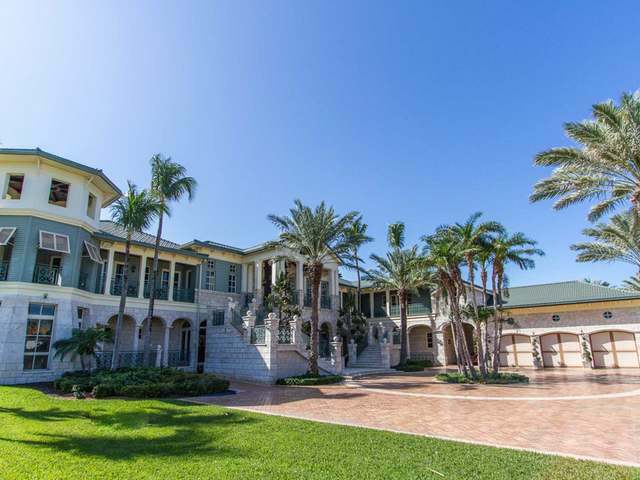 Dr. Wenner-Gren can be credited with building the first home of substance there and setting the stage for today’s Paradise Island luxury real estate market. The home changed hands several times until it became part of what is today the exclusive One&Only Ocean Club resort, an elite oasis of Old World charm and Modern Day luxury offering the best life has to offer. Today, Paradise Island is home to fabulous luxury homes and luxury condos. It’s the Paradise Island lifestyle that makes this island so appealing. Home owners love tootling around in their golf carts to the golf club, spa and beach or to the Atlantis Resort for a day of water park fun or a night of fine dining and casino life. Paradise Island and Ocean Club Estates also boast a number of marinas and private dock spaces. From huge second homes to spacious condos with magnificent sea views both in and outside Ocean Club Estates, the Paradise Island real estate market offers the ultimate in lazy, luxury living.